read. watch. listen. : Need something fun to do tonight? Need something fun to do tonight? 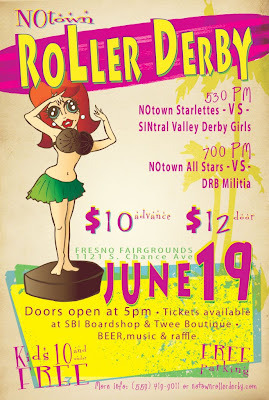 Head over to the Fresno Fairgrounds for roller derby! The first bout starts at 5:30. For more info visit Notown Roller Derby's website.